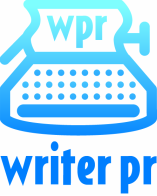 WriterPR - Writer PR can provide your business with writing and editing services for your publications or your public relations. Journalism, copywriting, PR, editing, producing. Writer PR can provide your business with writing and editing services for your publications or your public relations. We like to work with clients of all shapes and sizes! Whether you run a large organisation or are a one-man band, we can help you create snappy easy-to-read brochures, articles and full magazines, or press releases that hit the spot with the relevant media. We’re available on a project-by-project basis or for ongoing commissions, working either independently or as part of your team. We’re well organised, creative, flexible and easy to work with, and offer a wide range of experience and contacts across all forms of media. If you need someone to write for you or make your copy easier to read, or if you just want to get a message out to the world, why not give us a call? Walt Disney once said that all our dreams could come true if we had the courage to pursue them. He left out the bit about guts, determination, and even a dash of blood, sweat and tears, but if you add those to the mix, as Ian and Anna Sizer have done, Disney is right. 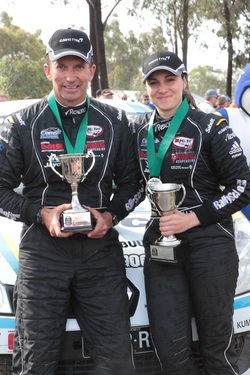 Read Liz Swanton's story HERE. Phone: + 61 (02) 9771 1277 – Fax: + 61 (02) 9771 1488 – Snail mail: PO Box 1115, Menai Central, NSW 2234.